Small-scale Small Talk is the best talk! If you need more diecast in your life, follow the show. It’s the perfect way to stay up to date on the most important issues and people in the diecast hobby world, from customizing to collecting to reviews. 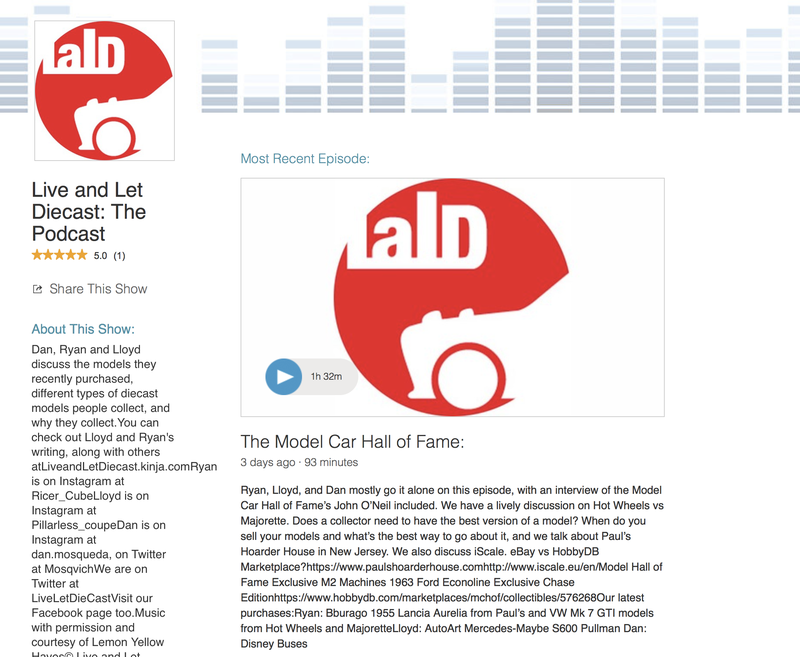 If you’re not into iTunes, Stitcher is a great alternative.